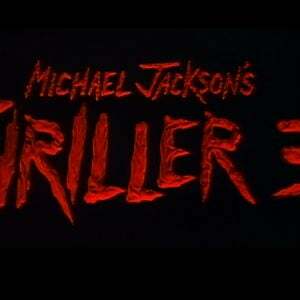 See ‘Michael Jackson’s Thriller’ In IMAX 3D! You have seen it on television. You have seen it online. 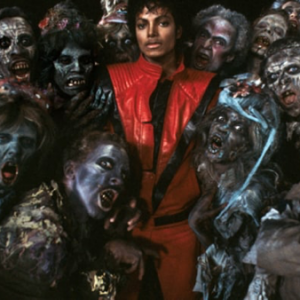 You may even have been one of the lucky ones to see it last year in 3D at one of the Scream parties. 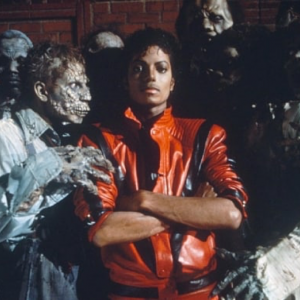 But now for the first time ever, be the first to experience Michael Jackson’s Thriller like never before – in IMAX 3D! !